17 Healthy Spring Recipes - Bake.Eat.Repeat. So I’ve been a little MIA this week – but hey, it’s spring break and I’m enjoying it with my kids! Since it’s spring break, I decided to put together a quick round-up of healthy spring recipes for you! All the bright, green things – which is all I ever want to eat in the spring. Winter’s over and I need all the green things, all the time. 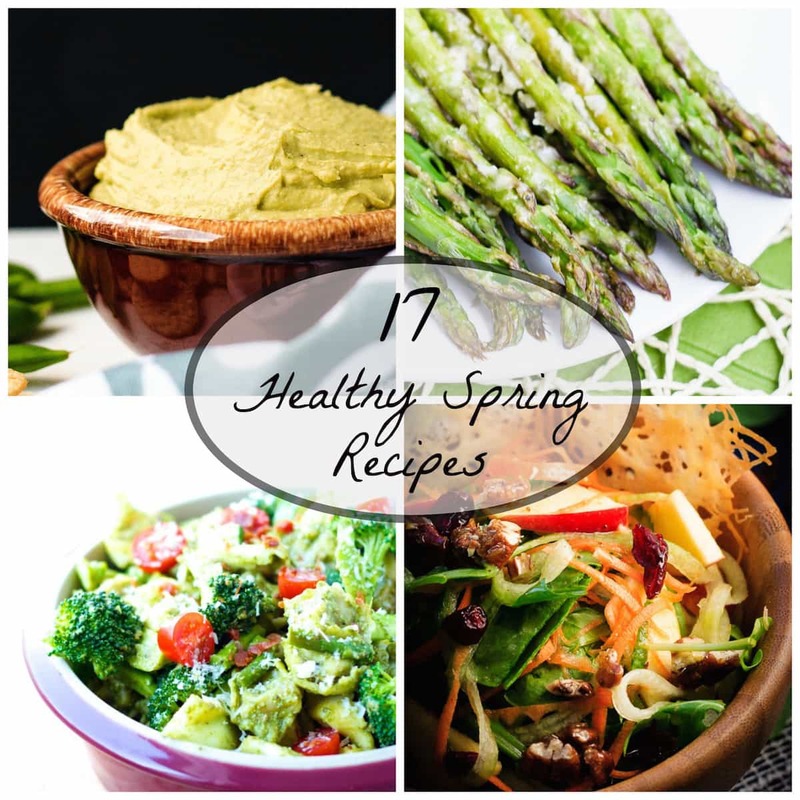 So here’s some healthy, wonderfully green, spring recipes for you – enjoy! 1. 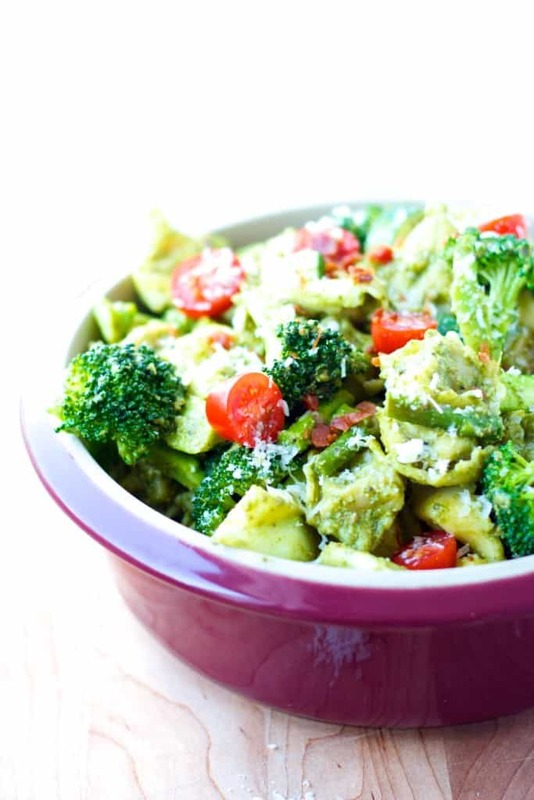 Pesto Tortellini from Bake.Eat.Repeat. 2. Linguine with Poached Egg and Asparagus from Sweet Peas & Saffron. 3. Fresh Green Bean Salad with Balsamic Dressing from Mel’s Kitchen Cafe. 4. 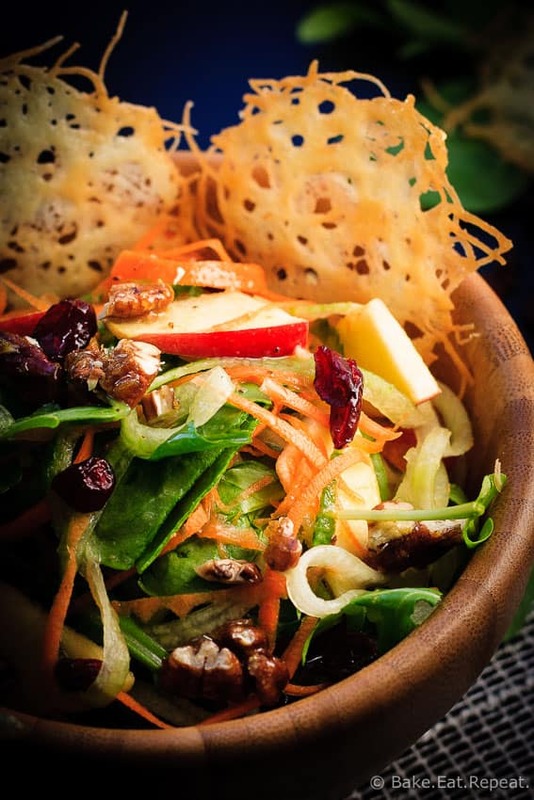 Roasted Spring Vegetable Salad with Tahini Dressing from Cook Nourish Bliss. 5. 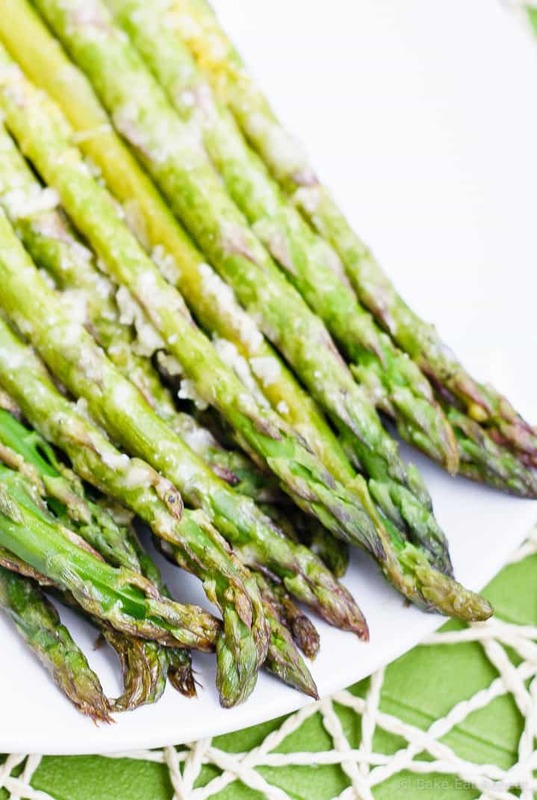 Lemon Roasted Asparagus from Bake.Eat.Repeat. 6. Parmesan Pesto Risotto with Cherry Tomatoes from Whole and Heavenly Oven. 7. Banana Mango Avocado Green Smoothie from Emilie Eats. 8. The Greenest Chopped Salad from She Likes Food. 9. Carrot, Apple and Cucumber Salad from Bake.Eat.Repeat. 10. Green Bean and Egg Salad with Garlic Parmesan Vinaigrette from Diethood. 11. Wild Rice Quinoa Salad with Asparagus from Simply Quinoa. 12. Banana Kiwi Green Smoothie Bowl from Pumpkin ‘n Spice. 13. 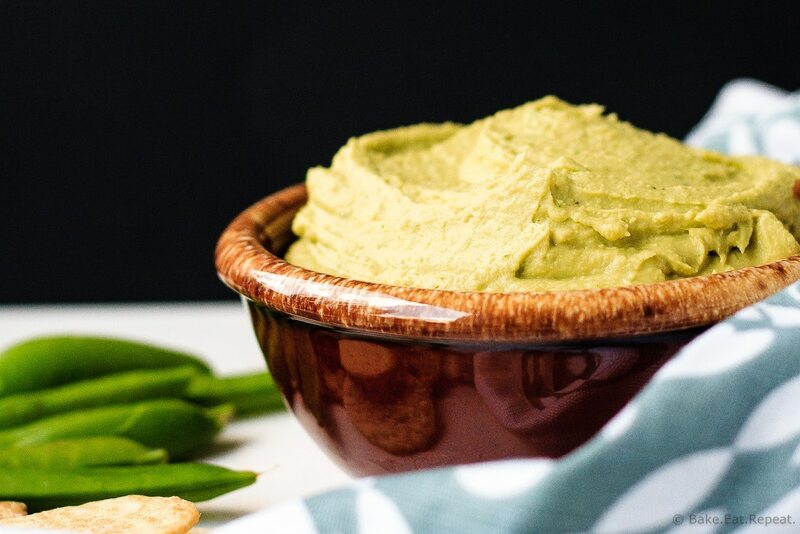 Avocado Hummus from Bake.Eat.Repeat. 14. Asparagus Salad from Homespun Capers. 15. Buckwheat with Mushrooms and Asparagus from Cooking LSL. 16. Ham and Asparagus Quiche Cups from Maebells. 17. Avocado Tuna Salad from Bake.Eat.Repeat. I hope you had a great spring break, Stacey! I'm loving this healthy roundup. So many delicious recipes, pinning a bunch! Thanks so much for including my smoothie bowl! Yay for spring break! I love recipe roundups like this because it gives me soooo much inspiration for what to make. Love all of the fresh dishes! Hope you had a great spring break Stacey! All these recipes sound delicious, need to try some of these!